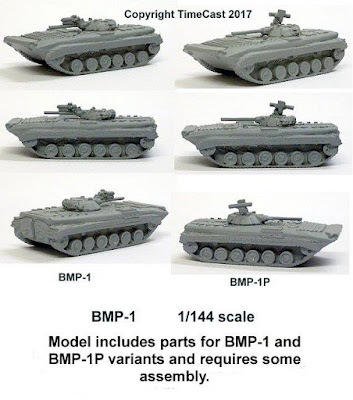 We have had the masters for the BMP1 and BMP2 for approval and the production moulds are being manufactured. We have added them to the website and they should be available on the shopping cart in a week or so. 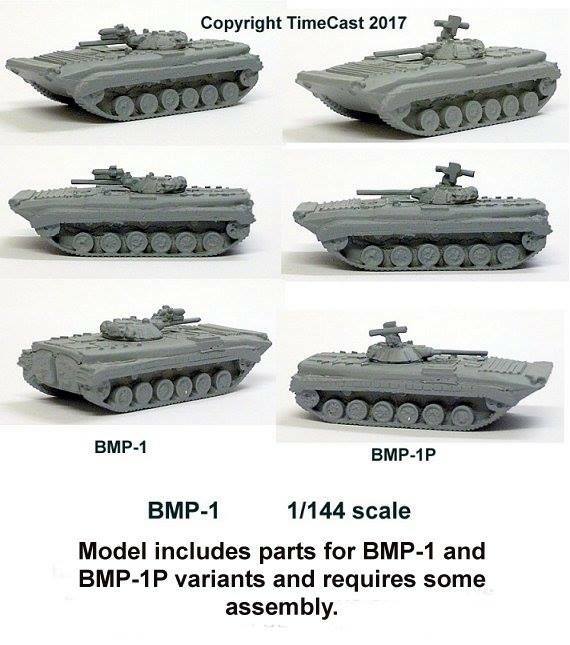 The Soviet Infantry are also nearing completion - look out for those in a few weeks! 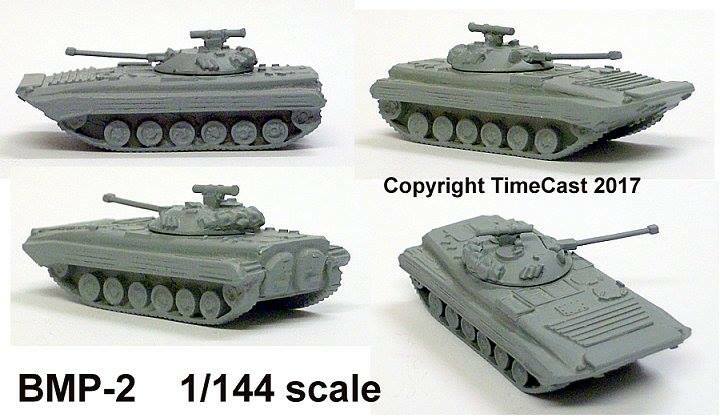 The T64B is now available to buy on the website, you can purchase either singly or in a Company Pack of 10 vehicles.